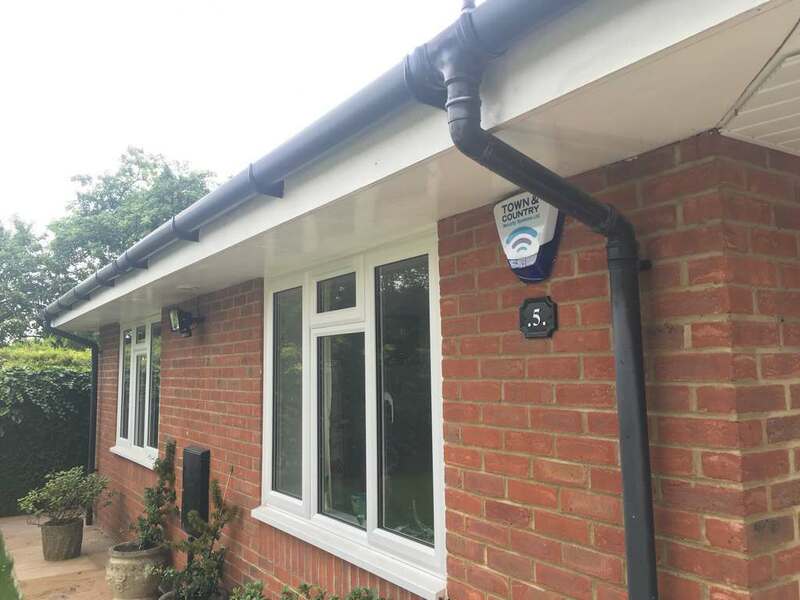 In the summer of 2016 we were invited to price a large bungalow in the village of Askett, Princes Risborough. 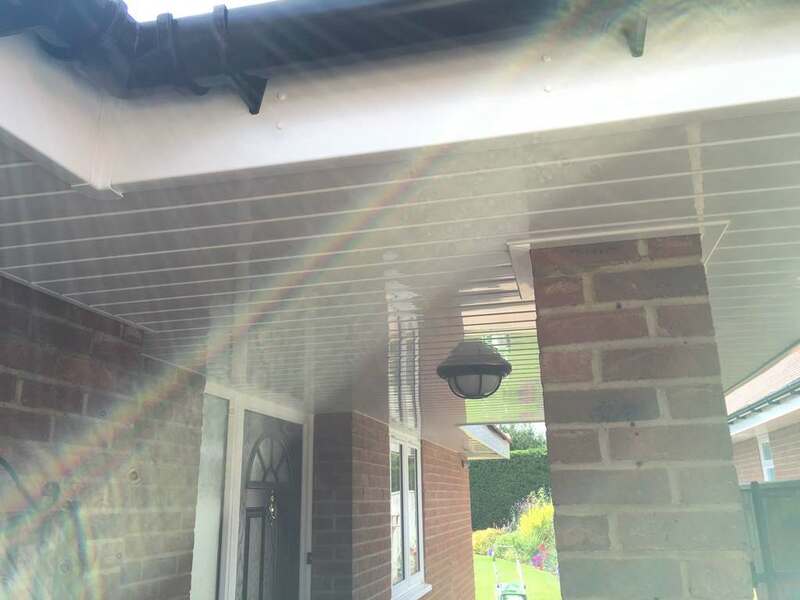 Whilst on site visiting the customer and providing our free estimate service a further two neighbors requested us to visit them along the same road. 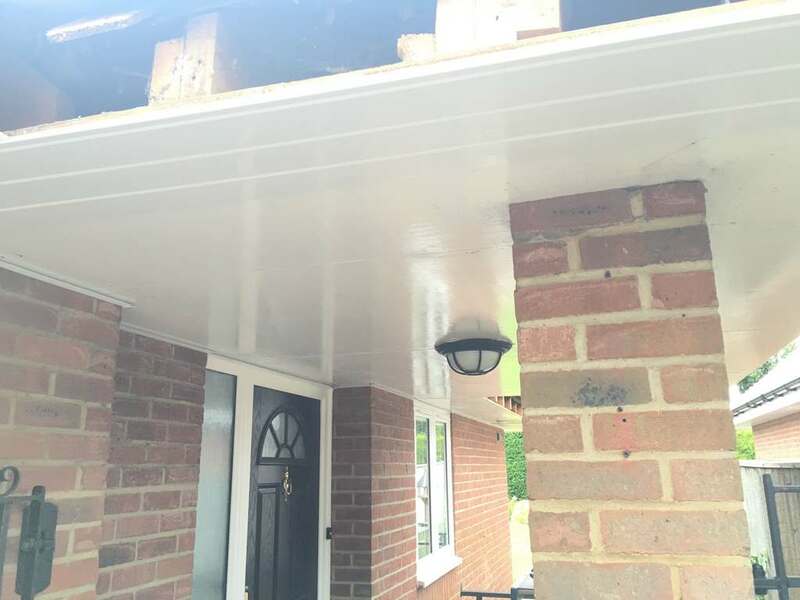 We were pleased to be asked to carry out two of the three properties. 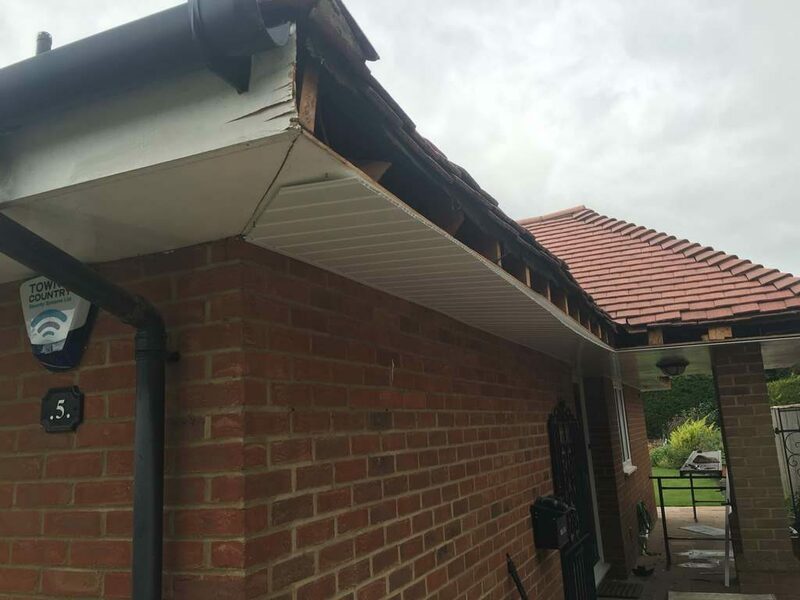 With a large amount of Fascia, Soffit and Guttering on these detached bungalows, we were in the area for around two weeks. 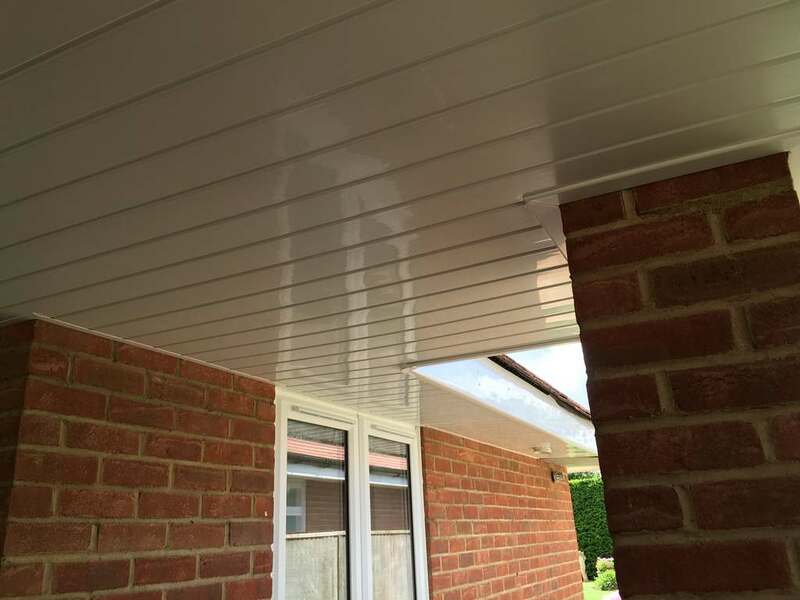 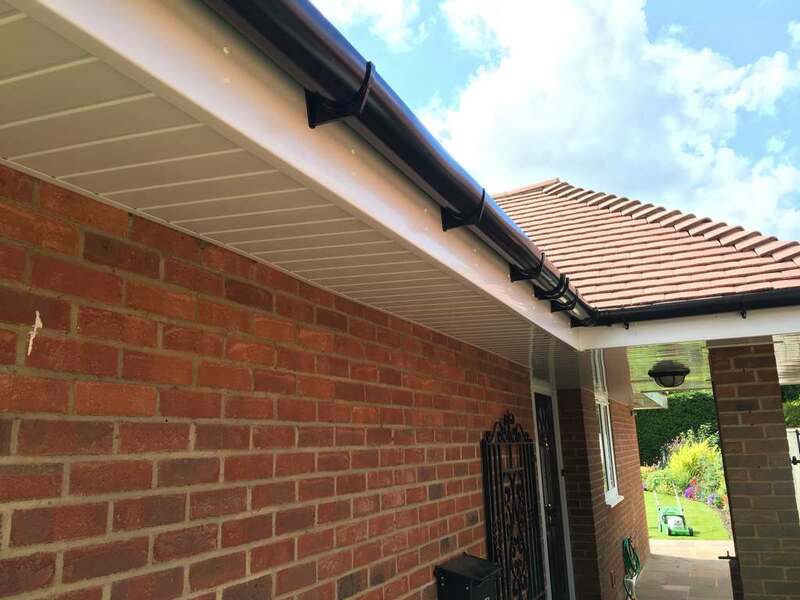 This was a standard supply and install job for us with white UPVC fascia, white hollow board soffit and Black half-round guttering.